Night Visions by Imagine Dragons spends its 300th week on the Billboard Album Chart. According to frontman Dan Reynolds, the album took three years to finish, with six of the album’s tracks being previously released on multiple EPs. 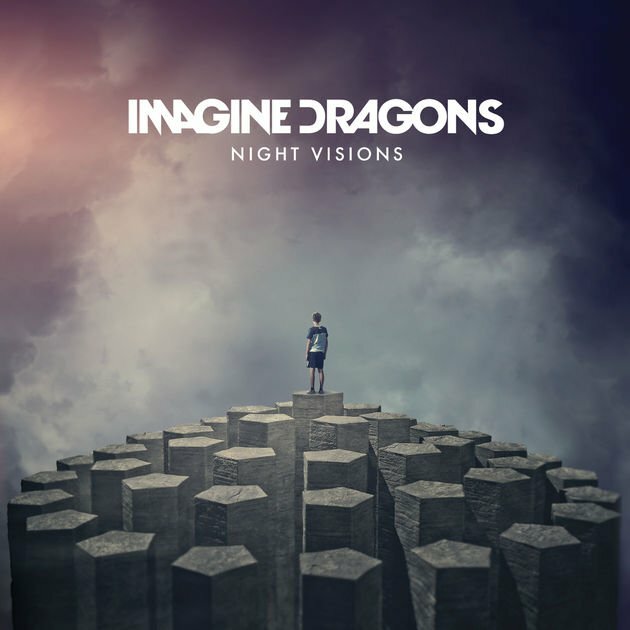 Night Visions appeared in the Billboard 200 top 10 in 2012, 2013, and 2014. The album became the fourth best-selling album of 2013 in the US. It was nominated for the Juno Award for International Album of the Year (2014) and won the Billboard Music Award for Top Rock Album (2014).